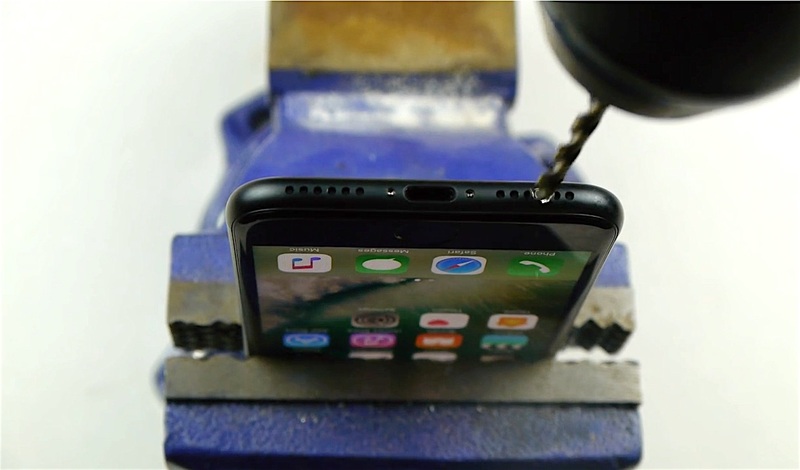 I thought this guy going the add a custom headphone jack on his iPhone 7, but he just drills a hole just to mimic the headphone jack. Do not try this at home because he just makes a fool of himself. If you want to hear using your headphone, just use the lightning – headphone jack adapter which been given for free.